In Northern Europe you find a small kingdom, well known for its strong welfare state, mixed market capitalist economy and for being one of the most egalitarian societies in the world. Also Denmark was named the happiest country in the world many years in a row by several international reports. Denmark is the smallest of the Scandinavian countries. The country is made up of the Jutland Peninsula and over 500 islands with an abundance of places to visit. The Kingdom of Denmark also includes the two self-governing territories of the Faroe Islands and Greenland. The latter is over 500 times larger than Denmark but has 100 times less people. 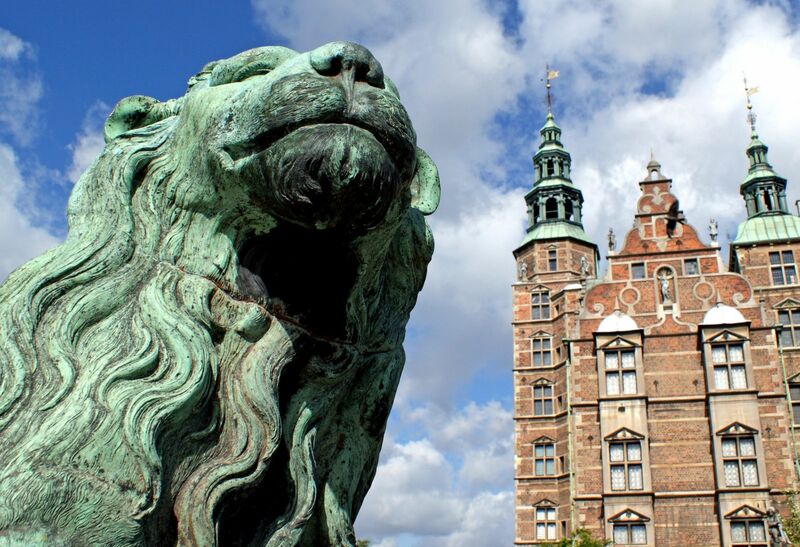 From the capital city of Copenhagen where historical royal castles can be found buried among the surrounding forestland to the beautiful streets of Odense, birthplace of Hans Christian Andersen, Denmark truly is a land of fantasy. Denmark is Viking country. For thousands of years, the country flexed its maritime and battlefield muscles, dominating the culture and history of Northern Europe. Centuries on from the Viking era, Denmark remains very much a maritime nation. With an exceptionally long coastline and hundreds of Danish islands waiting to be explored, Denmark is a heaven for beach-lovers. The south coast dramatically meets the Baltic Sea with high cliffs and the whole country is criss-crossed by walking and cycling trails. Denmark continues to stamp its effortlessly cool style on the world with its furniture, fashion, architecture and graphic design, as it has done for the last half-century. This obsession with good design, detail and fine craftsmanship is evident even in something as mundane as a Copenhagen metro or train ride. Capital of the Kingdom of Denmark, Copenhagen has the heartbeat of a big city but at the same time everything is within easy reach. In Copenhagen you can go exploring in a world of fashion, design, culture and gastronomy. But at the same time the surroundings offer plenty of outdoor activities. Copenhagen became capital of Denmark in 1167, when Bishop Absalon founded the city. Over the following years herring fishing brought great wealth to Copenhagen and, under the reign of King Christian IV in the 17th century, the city grew to become the important regional capital it remains today. With a population of 1.9 million, it is the largest city in Scandinavia.